It’s early morning at the coffee shop, you just bought yourself a cup of coffee trying to wake up. You take your first sip, the bitter taste makes your eyes water instead of open, and you can’t help but wonder: “Why does coffee always taste bitter and burnt?” A lot of people have and still wonder the same thing!!! We used to be just like you, until one day we grew weary of ordering heavily flavoured coffee to disguise the burnt taste and decided to seek an alternative. If you think about it, a coffee chain that has 16,120 stores worldwide — including 11,000 in the US, and almost 1,000 in Canada needs to roast a lot of beans! It needs to increase production by increasing roasting temperature even if this results in coffee tasting bitter and burnt. (or sometimes months) before. We finally decided to try roasting our own beans, and since then, we never looked back. At the beginning, we roasted just for our own consumption, but soon, more of our friends and family begged us to supply them with the freshly roasted beans. So, in 2010 Nez went to Sand point/Idaho, and took her master coffee roasting course with Stephen Diedrich himself. 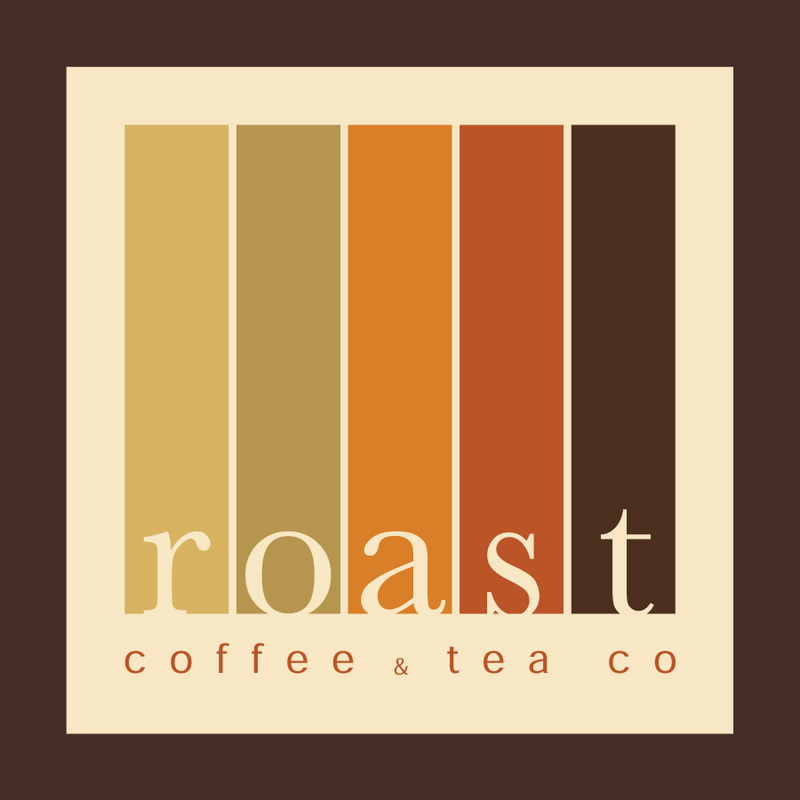 We opened Roast immediately after, and Roast served customers with a great coffee for 5 years at "The Market On Macleod", where we had 2 spots, one as the main cafe at the market, and one as a roasting facility; until we decided to focus strictly on roasting and moved the roaster to a green forest! Yes you heard it right! We roast our coffee now in a rustic pyramid shape 4 story facility in Bragg Creek.This will be our 4the year :)! We love what we do even more now, and we cannot wait for you to enjoy freshly roasted coffee at its peak of flavour! Also, it is really good to know that we only use the finest organic, and pesticide-free, shade-grown beans. If you crave insanely fresh, silky smooth coffee, we look forward to seeing you soon.